Follow: Spanish Language School for Missionary Family. 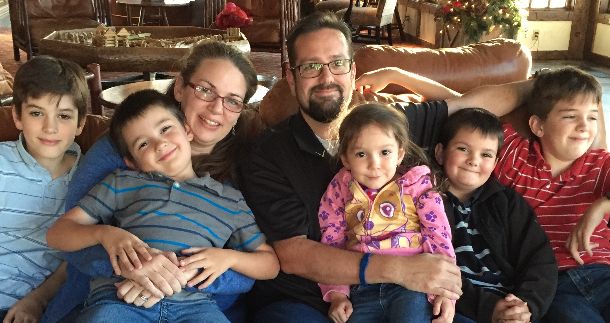 Our family is passionate about spreading the gospel and making disciples of Jesus Christ. Before marriage we were both involved in missionary work and now that our children are getting older, they have caught the vision, as well. Following language school, we will be headed back to Colombia to continue our work with ColombiaMission.com and the Wayuu tribe. Our vision is not only to help the Wayuu tribe and their basic humanitarian needs, but also to share the gospel of Jesus Christ through discipleship and fostering sustainable business projects to help build the local enconomy. Your gift to partner with us not only helps us now, but invests in the future generation of five young missionaries. 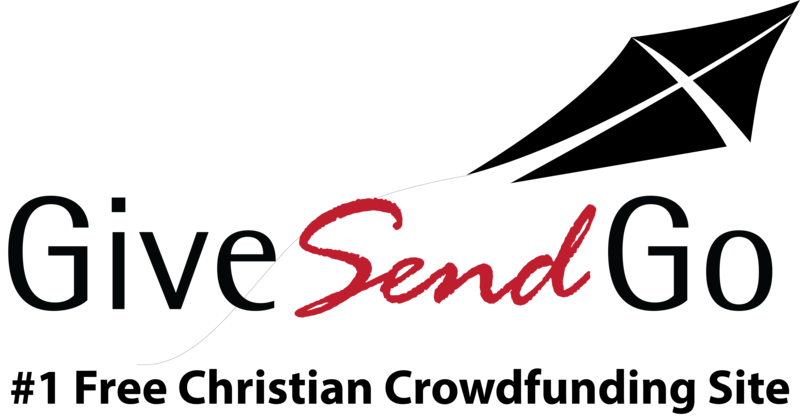 Thank you for considering supporting our ministry and any of those on GiveSendGo.com.